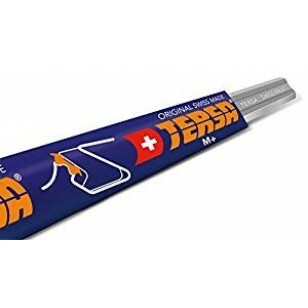 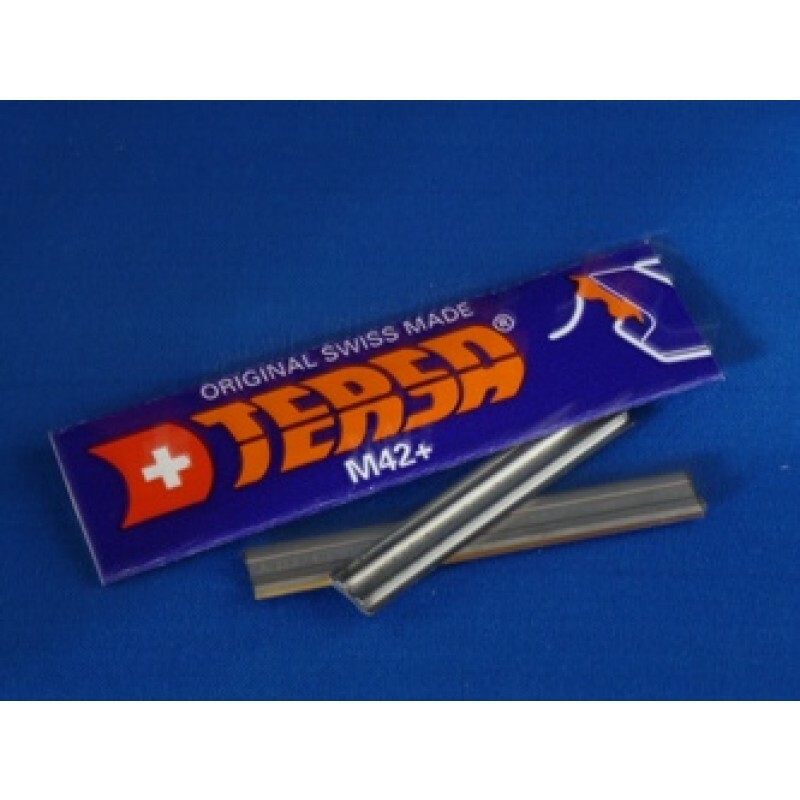 M42 HIGH SPEED STEEL (HSS) Tersa Planer Blades Sharp Tech Inc. 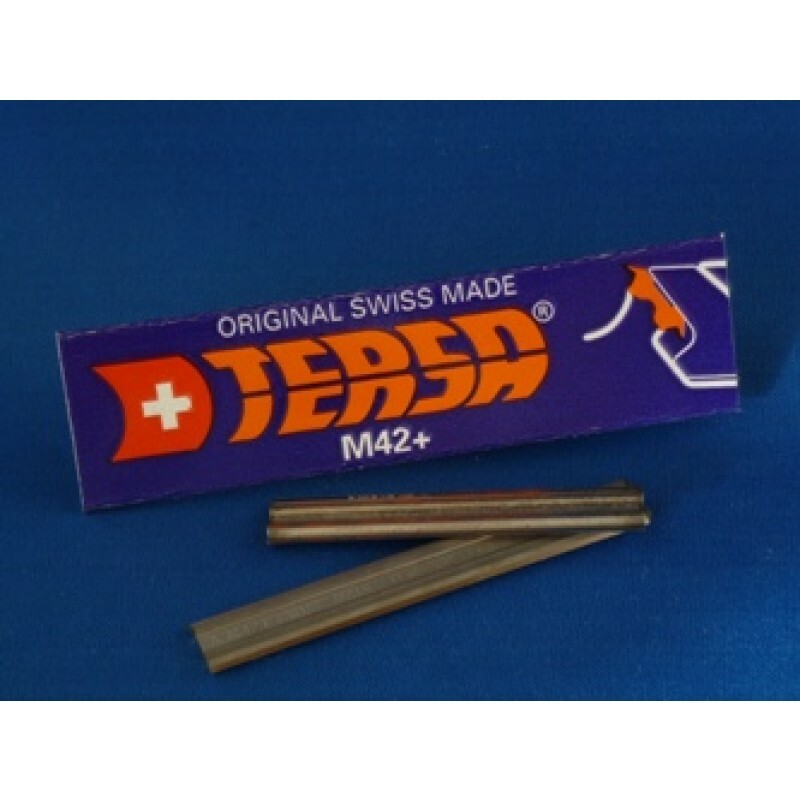 Original Swiss Made M42 HSS Tersa Knives (Cut precisely to length and Balanced), priced per knife, packaged in pairs. 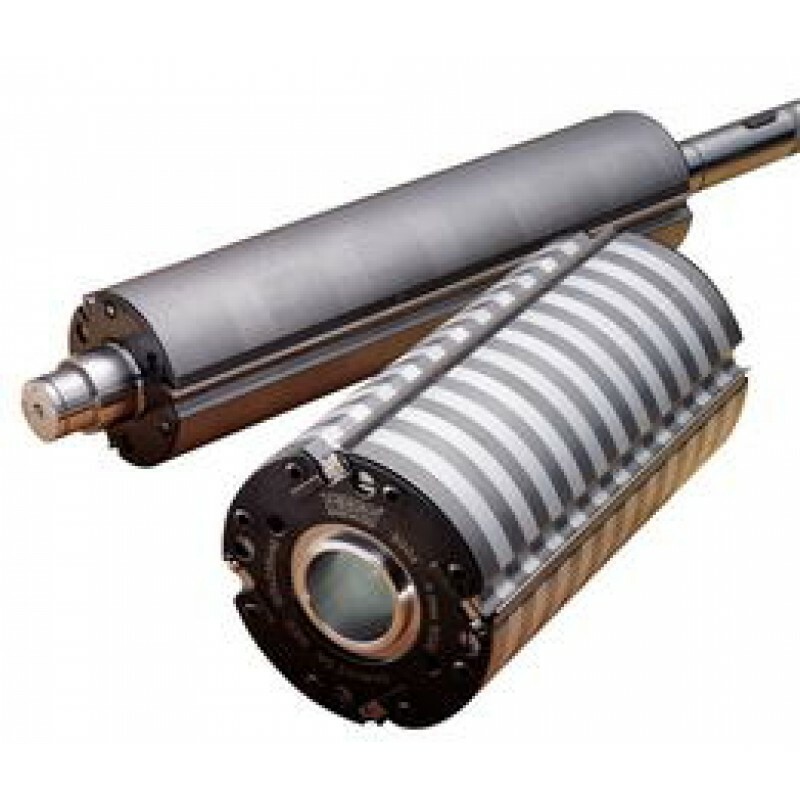 In stock for quick delivery.